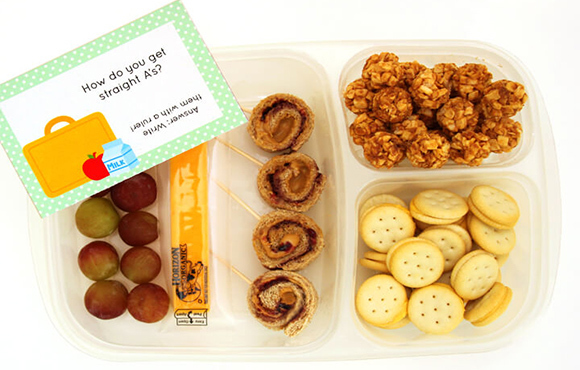 Kids love opening their lunch to find a special note from mom or dad. These creative ideas are sure-fire winners. 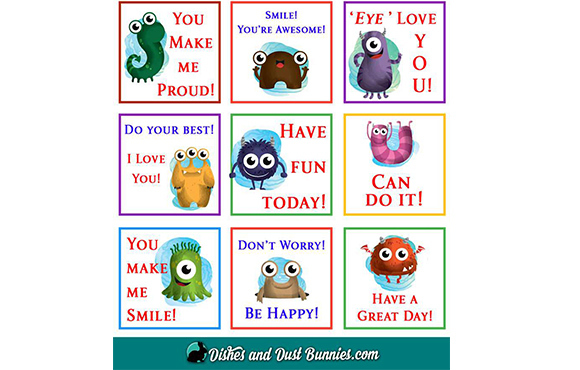 Treat kids to words of support, encouragement and, of course, a few school-themed jokes! 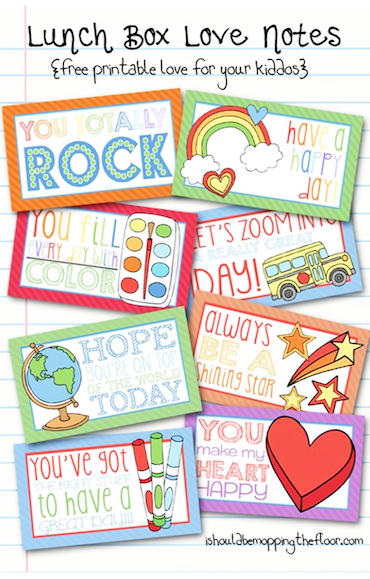 These lunch box love notes are designed to inspire a great day. 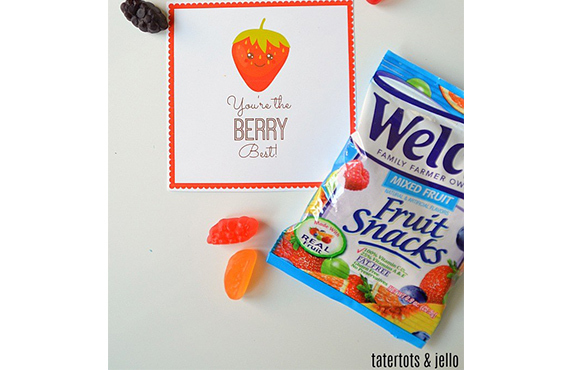 Kids love fruit snacks, and though they shouldn't eat a whole box of them, a few won't hurt! 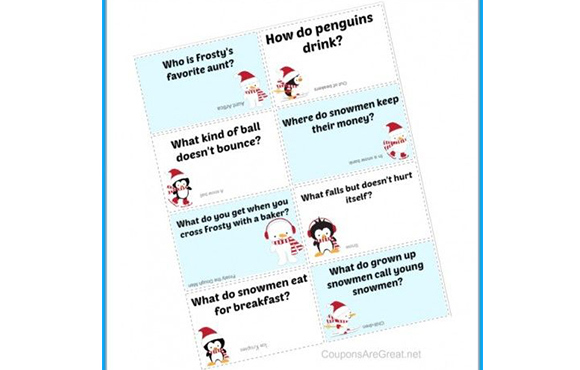 These notes are seasonal and funny. Win-win. 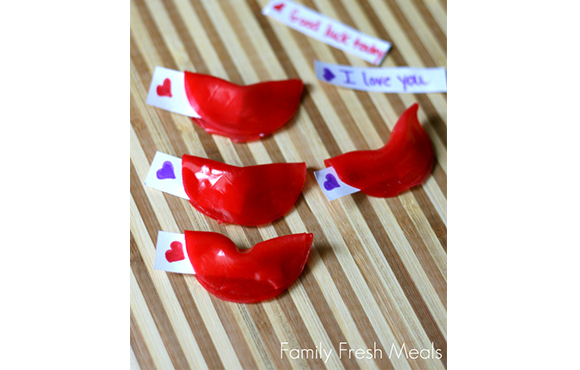 Fortune cookies are no longer just for takeout. 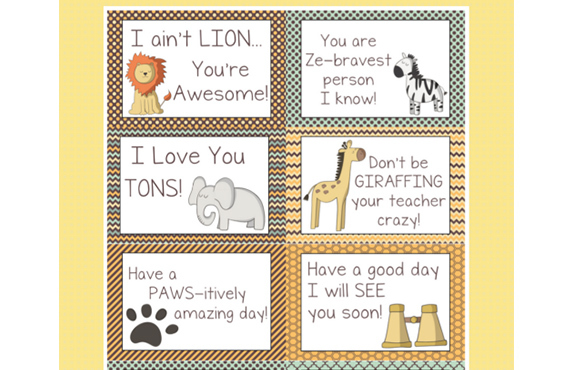 These safari and forest animal notes are downright punny. 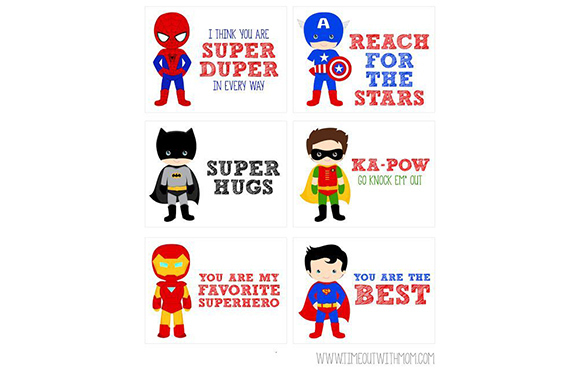 Make your kid feel like a super hero every day of the school week. 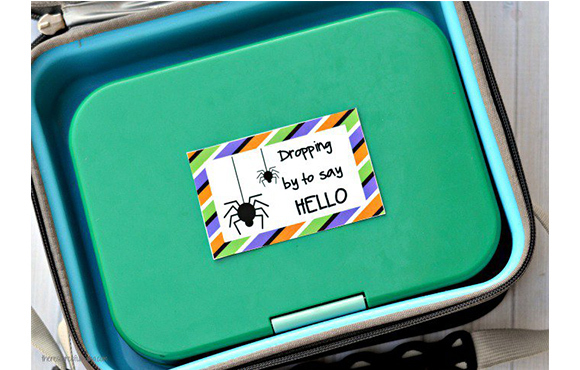 These seasonal notes are perfect for October–or, if you're just feeling spooky.